LAKELAND, Fla. (March 8, 2018)– Florida Foundation for Future Scientists (FFFS) continues their longstanding commitment to stimulating student, teacher and public interest in STEM (science, technology, engineering and mathematics) with the 63rd State Science Engineering Fair of Florida (SSEF) March 27-29 2018 in Lakeland, FL. More than 900 aspiring engineers, scientists and mathematicians from across Florida will compete in the SSEF STEM Competition. Students have an opportunity to win $1.2 million in awards, prizes, scholarships and internships. 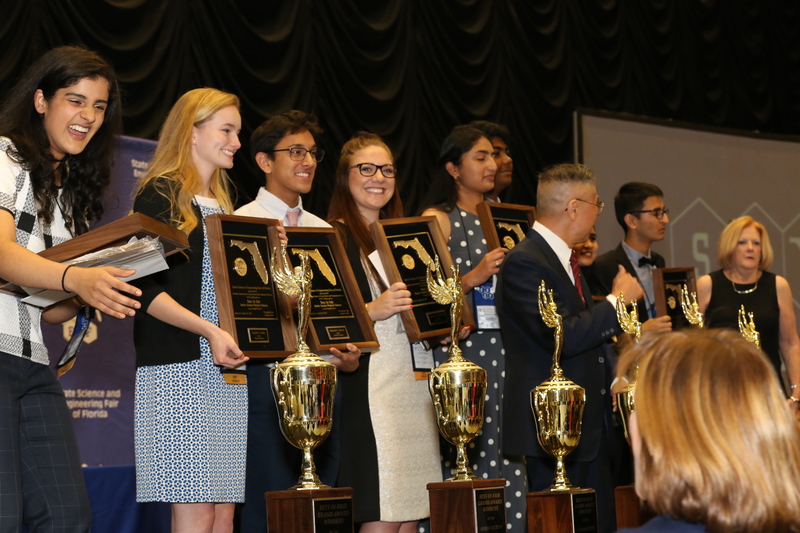 The top senior projects will advance to the Intel International Science and Engineering (ISEF) STEM Competition in Pittsburgh to represent SSEF. Florida is the single largest state present at the Intel ISEF with 93 finalists winning 23 place awards in 2017 – including 3 Best in Category and one Best in Fair Grand Prize Winner of $50,000. The efforts to introduce more students to careers in STEM through SSEF cannot take place without the help of the community. 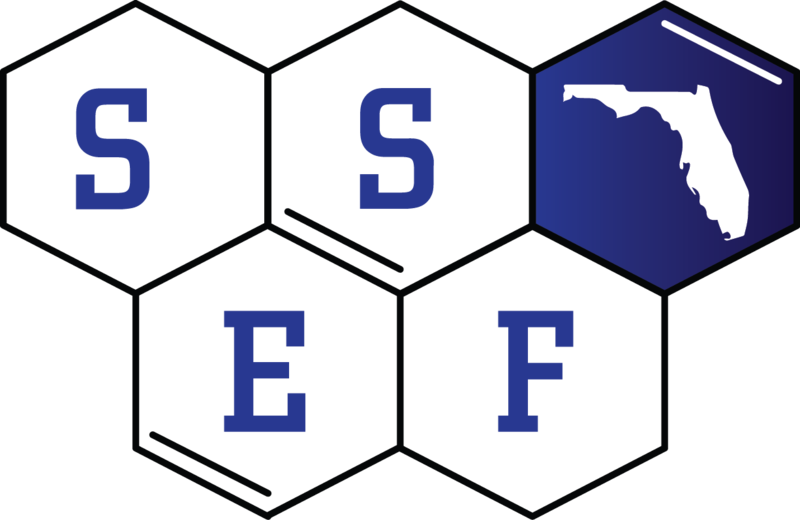 This year, the SSEF STEM Competition is setting its sights on reaching more students and showing more businesses how their monetary donations have a positive impact on the growth of SSEF and the opportunities they provide to Florida students.  The SSEF– STEM Competition is the largest academic competition in the state of Florida and has touched the lives of many students, teachers, and adults since its inception in 1957. SSEF is a three-day display of science research project exhibits prepared by aspiring scientists and engineers in grades six through twelve. More than 55,000 students are involved at local school and regional levels before being selected to compete at the SSEF and other affiliated competitions. The SSEF is regulated by the guidelines and policies of ISEF. For more information or to donate online, visit ssefflorida.com.